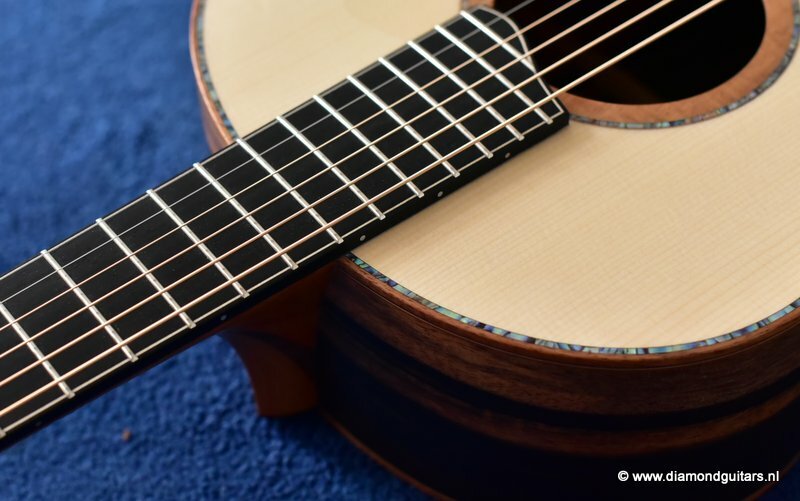 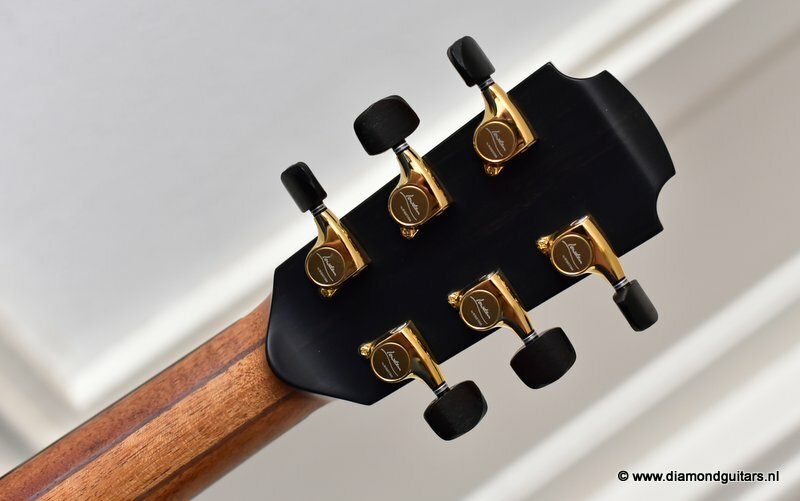 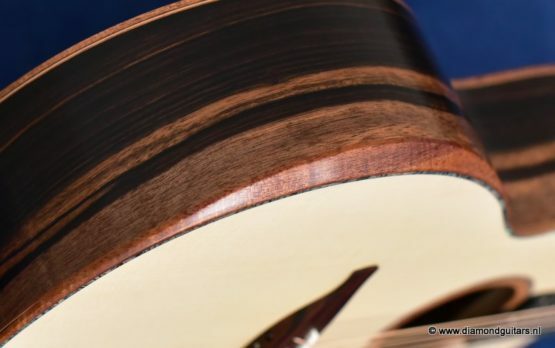 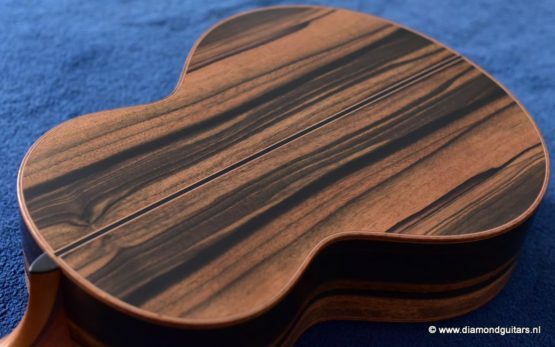 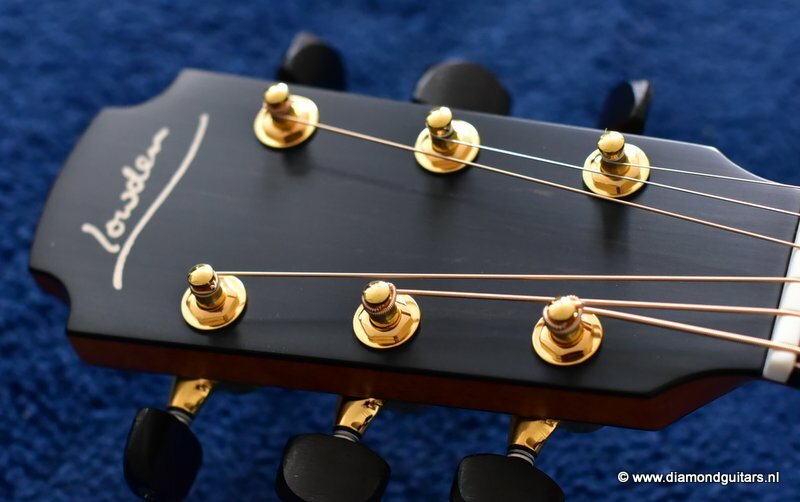 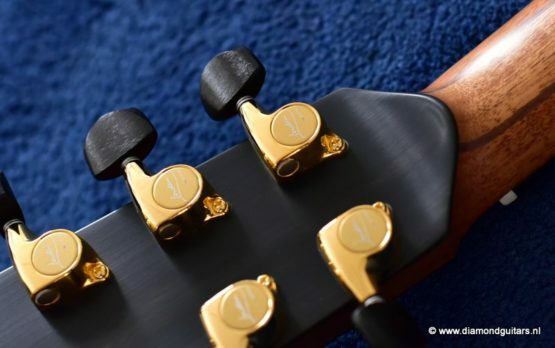 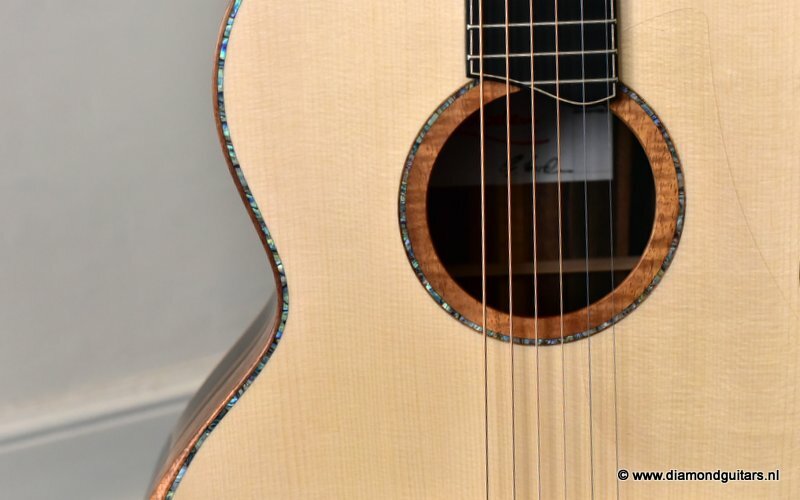 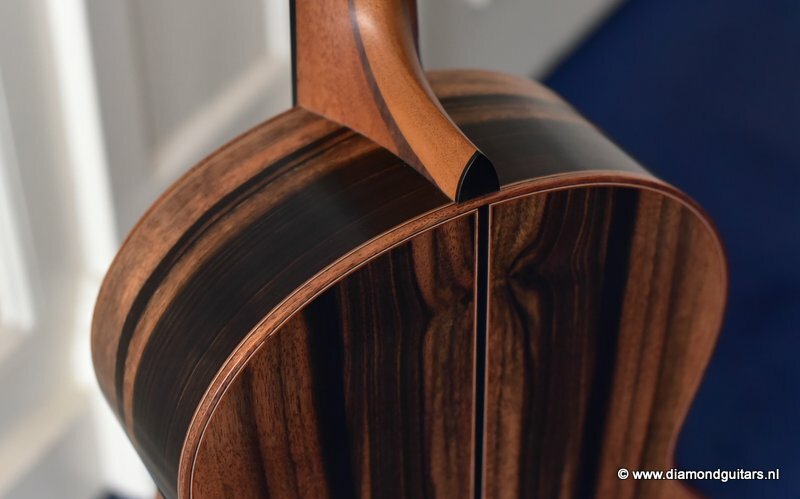 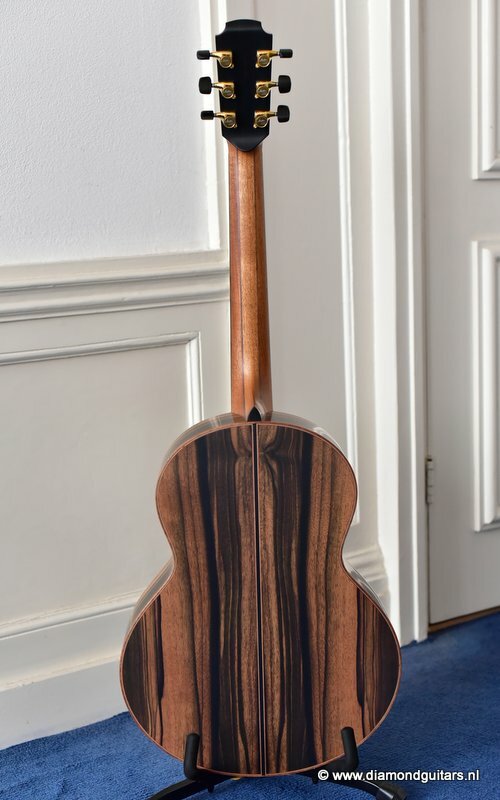 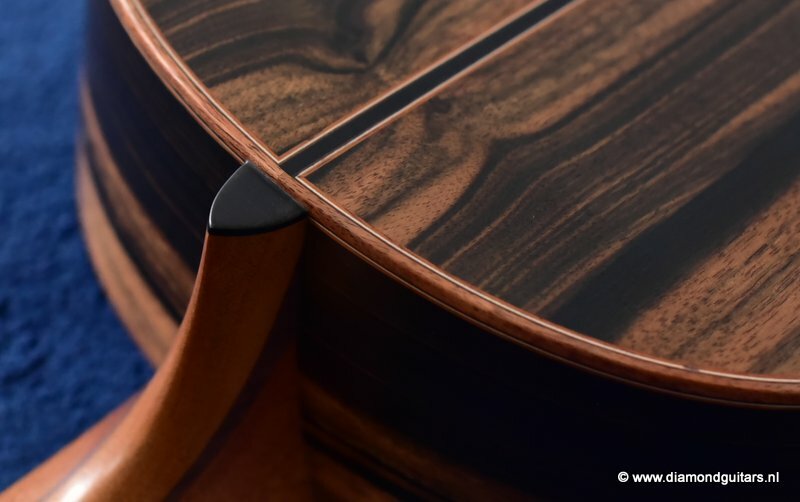 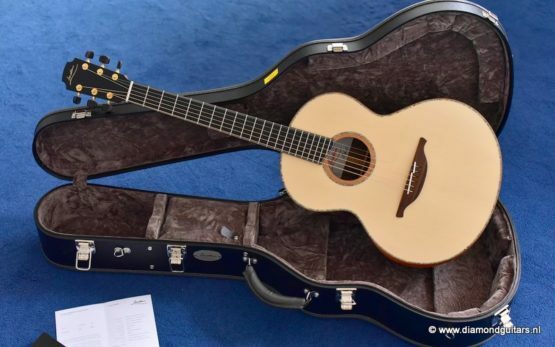 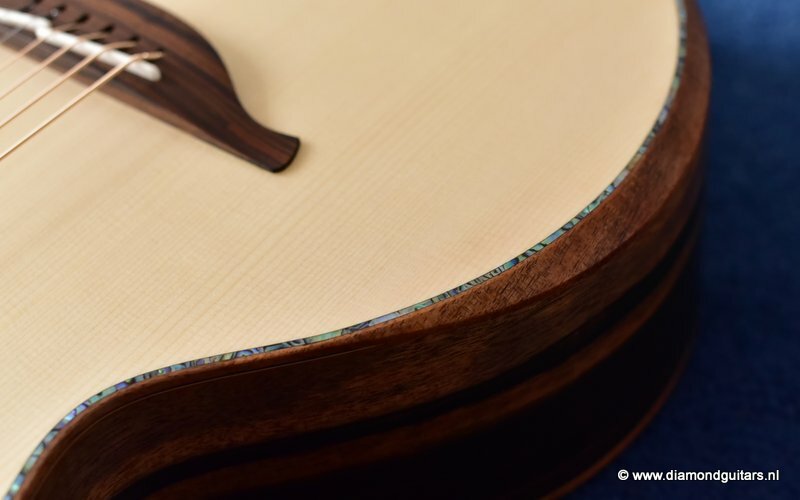 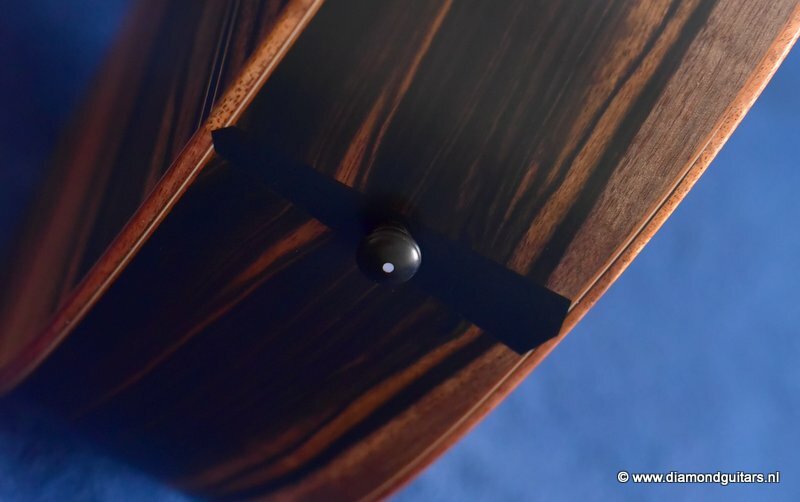 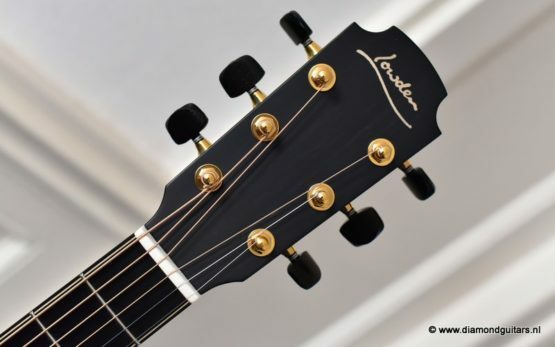 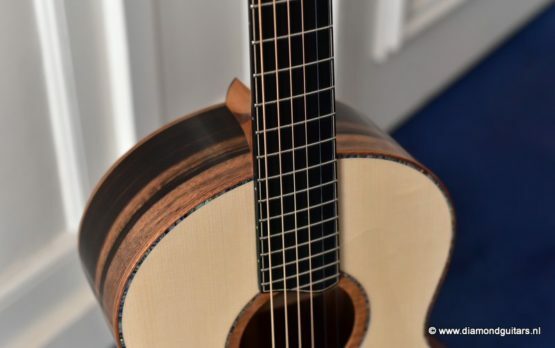 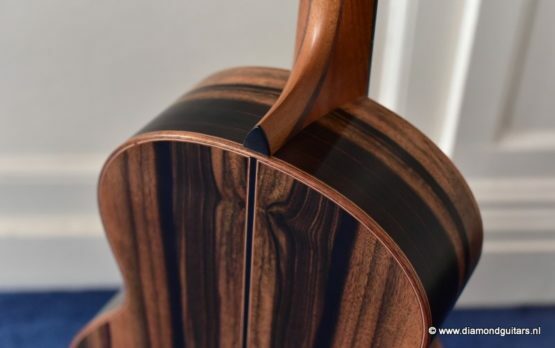 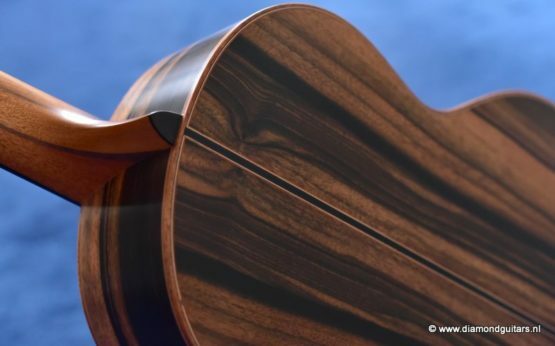 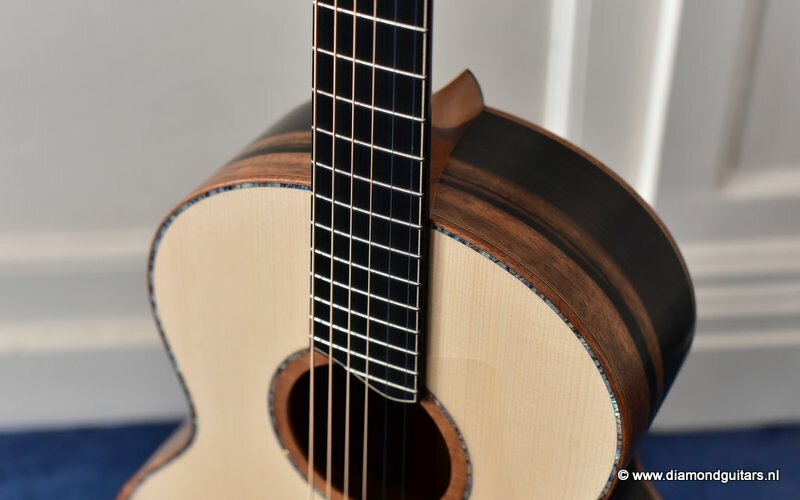 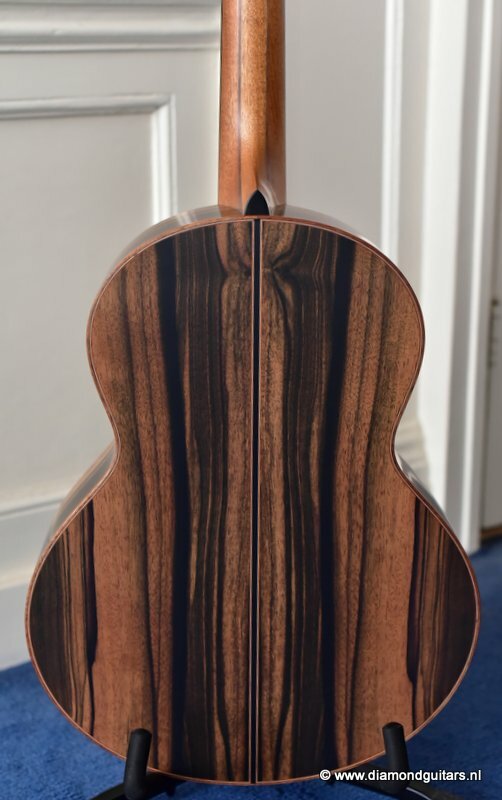 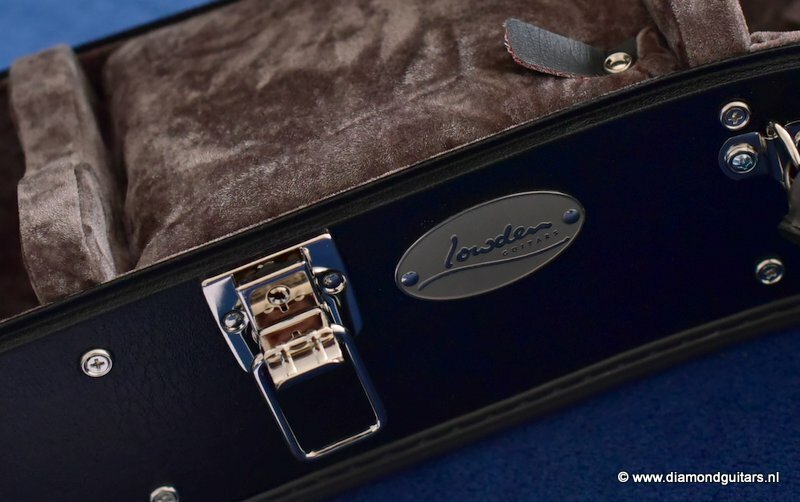 Superb wood choice on this Lowden S50 Macassar Ebony – Alpine Spruce! Clear open sound with a big dynamic range. 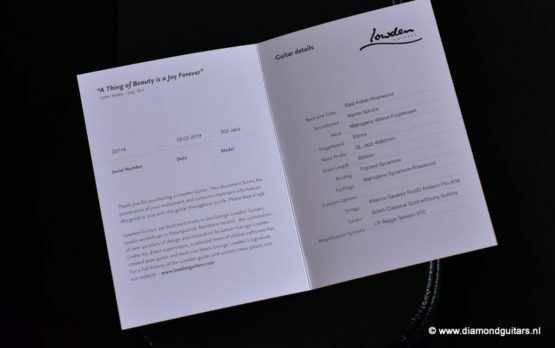 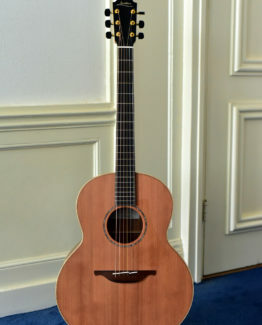 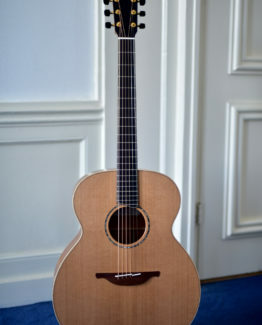 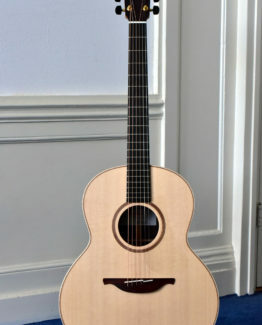 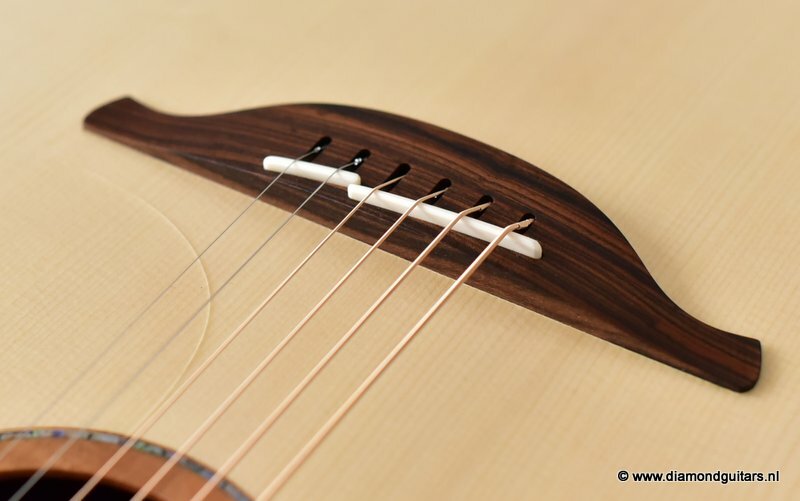 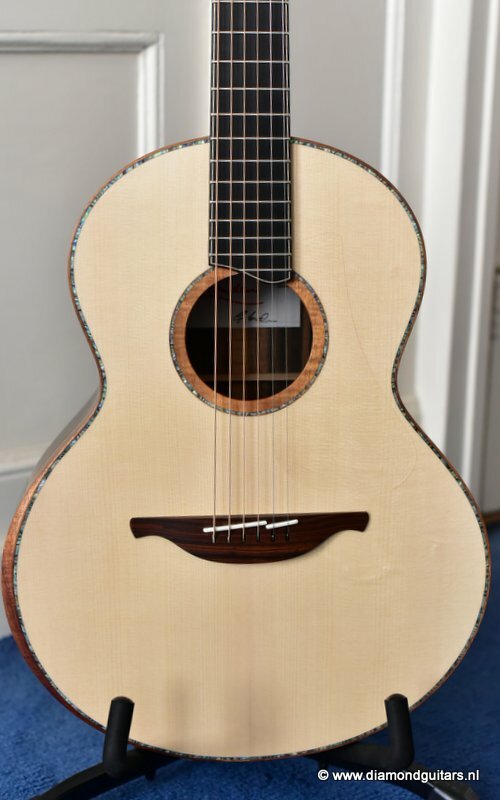 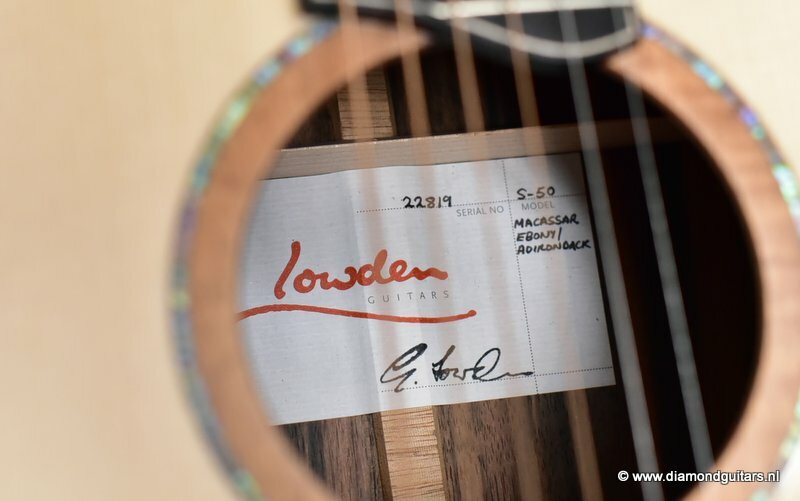 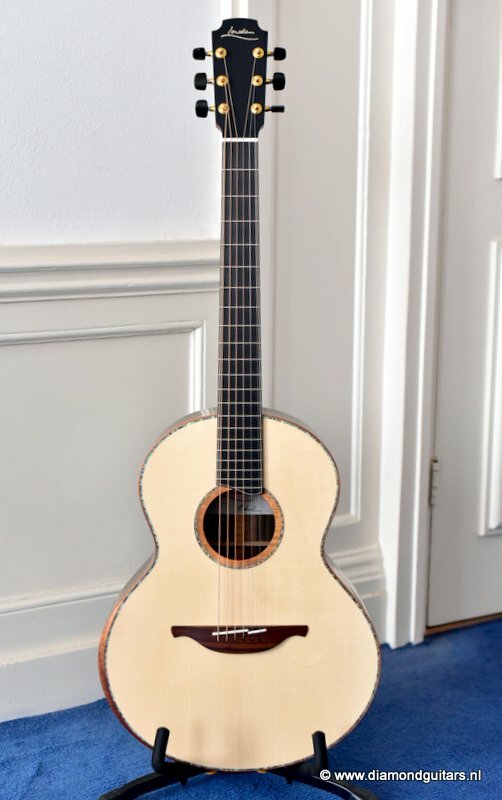 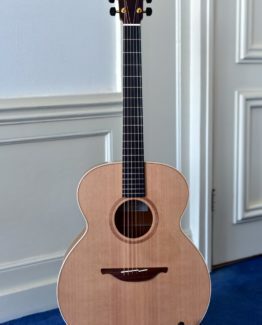 This combination of tonewoods is unbelievably good for this small body Lowden! 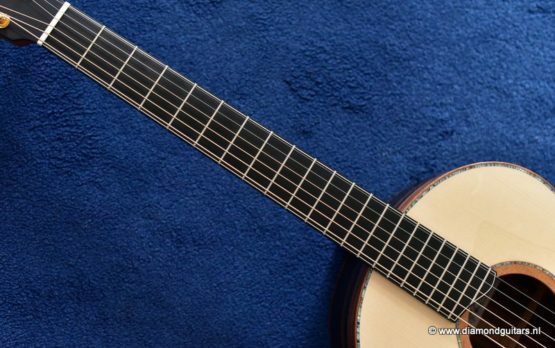 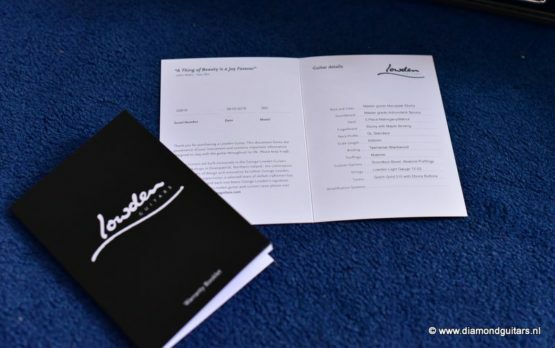 Free shipping within the Benelux countries and Germany.